Training benefits you and your dog. Whether they are a puppy just starting out, a rescued dog needing guidance or an older dog with a behaviour that needs addressing we want to help. All dog training should be reward based using praise and treats for good behaviour. Four Paws works closely with a number of dog trainers in the area and are happy to advise on which services your dog may require and where best for you to find them. These maybe traditional group classes, one to one training or agility classes. These trainers are quick to point out the benefits of socialisation and this is where Four Paws can help by offering dog. Are you looking for a career opportunity in our team? Or are you interested in opening your very own Four Paws Franchise? 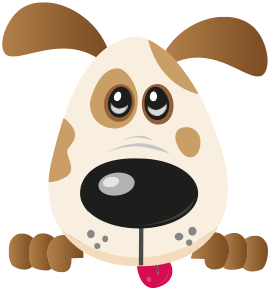 We offer franchises in Doggie Daycare, Grooming, Dog Walking, Pet Sitting and Pet Taxi’s. Four Paws was established in 2009 and has grown to be one of the largest canine and pet care providers in the North West of England (UK). All pets love to PLAY, PAMPER and PAUSE with Four Paws! The Four Paws Family includes Doggie Daycare, Boarding Kennels, Dog Grooming, Dog Grooming School, Dog Walking, Pet Sitting and Pet Taxi’s.